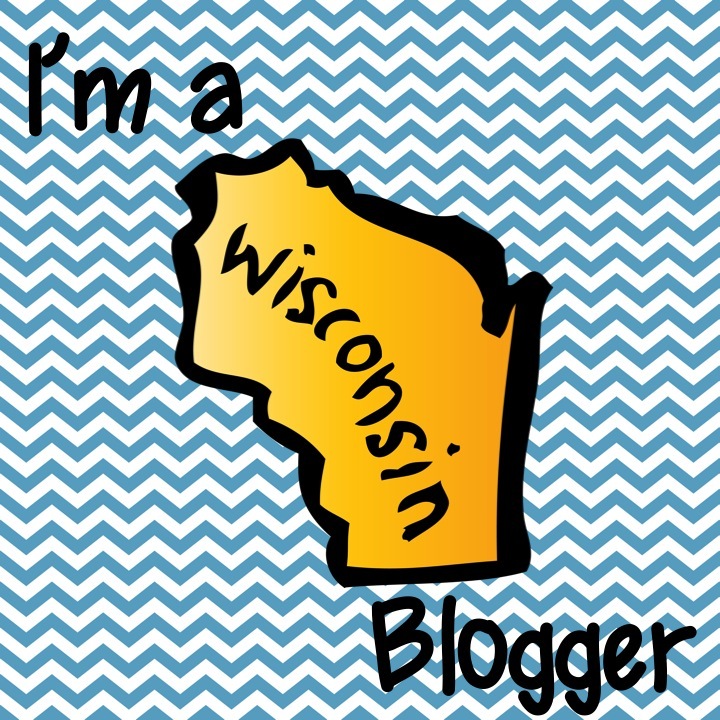 Mrs. Green's Blog: 3,856 Story Possibilities?! Really?! Oh my goodness! I am so excited right now!! I just read what could possibly be THE coolest book I have seen in a loooong time. 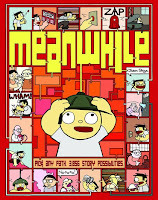 It's called Meanwhile by Jason Shiga. Have you ever read a Choose Your Own Adventure book? It's sort of like that. It's a graphic novel that leads you around the book. You could be reading on the first page and have to go to the last page next. Then a middle page, then a back page, then a front page... It's exciting just to flip the pages! Oh, I guess I should tell you what it's about, huh? Well, it's a boy who starts out in an ice cream shop. From there, you have to pick what flavor ice cream he eats. Eventually it leads to an evil scientist. From there, there are 3,856 possible endings so I really can't tell you any more. You have to choose how the story goes. Honestly? You NEED to check this book out! It's at all four libraries! I loved it!